'The best story Hemingway has written - No page of this beautiful master-work could have been done better or differently' Sunday Times. Set in the Gulf Stream off the coast of Havana, Hemingway's magnificent fable is the story of an old man, a young boy and a giant fish. 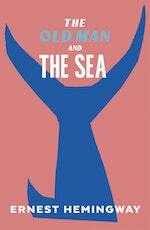 It was THE OLD MAN AND THE SEA that won for Hemingway the Nobel Prize of Literature. Here, in a perfectly crafted story is a unique and timeless vision of the beauty and grief of a man's challenge to the elements in which he lives. 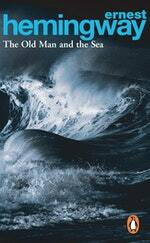 Love The Old Man and the Sea? Subscribe to Read More to find out about similar books.